What is the best way to cut the cable cord you ask? You’ve come to the right place to find out. With ever-improving technologies in things like DVR, streaming apps, and other home media and network accessories, it is now easier than ever to find the best way to cut the cable cord while still have access to all of your favorite programs at an affordable price. 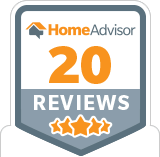 There are many combinations of high-quality products and internet apps that you need to help improve your home media watching experience. Learn more about the best products on the market and the best way to cut the cable cord in 2018! Cord-cutting hardware allows you to combine all of your non-cable media platforms in one place or even one device, from your DVR and DVD/BluRay players to your gaming consoles and streaming apps and media subscriptions. These types of cable-cutting set-ups still have the ability to provide access to major networks, your favorite TV shows and movies, and other online, original content, but at your leisure and not in a scheduled time slot (like with traditional cable programming). Not only is Amazon dominating the online shopping world, they’re making huge strides in their video streaming services and cord-cutting hardware. 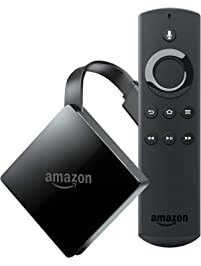 The Amazon Fire is compatible with a large variety of streaming services from their own Prime Video service to others like Netflix, Hulu, HBO NOW, ESPN, as well as radio and music apps. One of the many accessories includes the Alexa Voice Remote (aka: an Amazon Echo) that’s synced to your TV to control your apps and systems with voice commands. The Amazon Fire is currently available for $69. This product is a high-value, top grade product from a very reputable tech company. You can stream shows in 4K HDR quality from most major streaming subscriptions as well as like sports and movies. 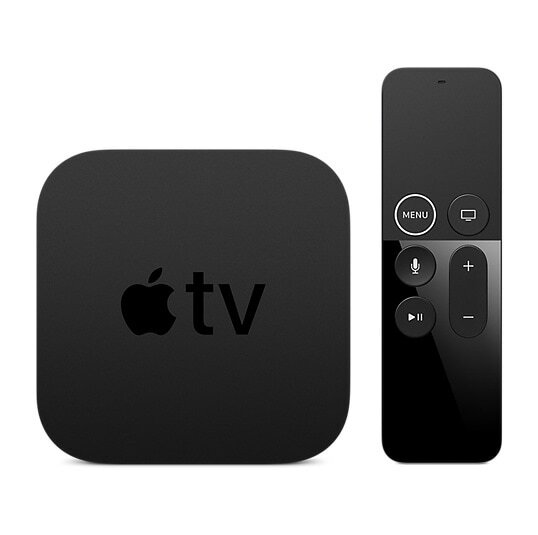 The Apple TV pairs well with other Apple products so you can easily connect other devices to your home media system. In 2017, the Apple TV 4k was sold at an increased price of $179, which is more than other cord-cutting hardware of similar of equal quality. 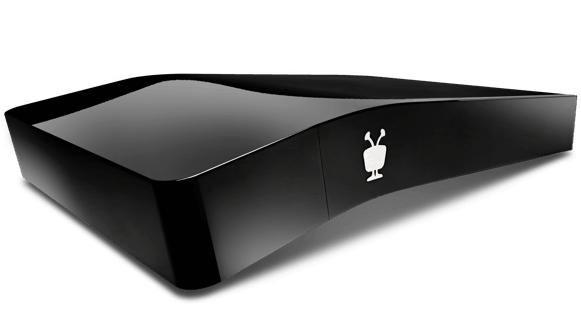 Tivo Bolt’s Unified Entertainment System is similar in concept to the Amazon Fire and Apple TV. It allows you to access all your TV, DVR, and streaming content in one place and boasts improved “search” capabilities. What’s unique to the TiVO Bolt is its Skip Mode, OnePass, and OneSearch Features which allow you to customize your TV watching experience even more. 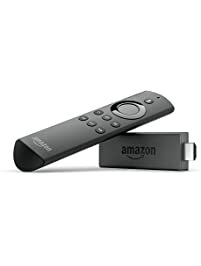 Along with a monthly fee for 500 GB or more of TiVo recording services, the TiVo BOLT VOX also has a voice-command feature similar to the Alexa Voice Remote for Amazon Fire. Indoor HD and over-the air (OAT) antennas are a great way to pick up network channels through the signals they broadcast out. This means that you don’t need a cable subscription access most high-quality network channels through your antenna. This, of course, depends on your location in regards to the broadcast towers, but one the plus side these antennas are a one-time cost and average between $20 and $50. These antennas are a must for major sports fans. If you like watching football, basketball, or baseball (both college and pro), we know how important it is to be able to watch the game live. With a cord-cutting HD antenna, watching sporting events or other living programming like Saturday Night Live has never been easier. Check out CNET’s cord cutting guide to the best indoor antennas to learn more about the different amazing products on the market and their price comparisons. If you have a good internet deal and a device to connect it, streaming is the biggest trend in cable-cutting technologies. Streaming devices on their own are a lot cheaper than smart TVs and cord-cutting hardware setups and are great if you already have a subscription to streaming apps like Netflix or Hulu. 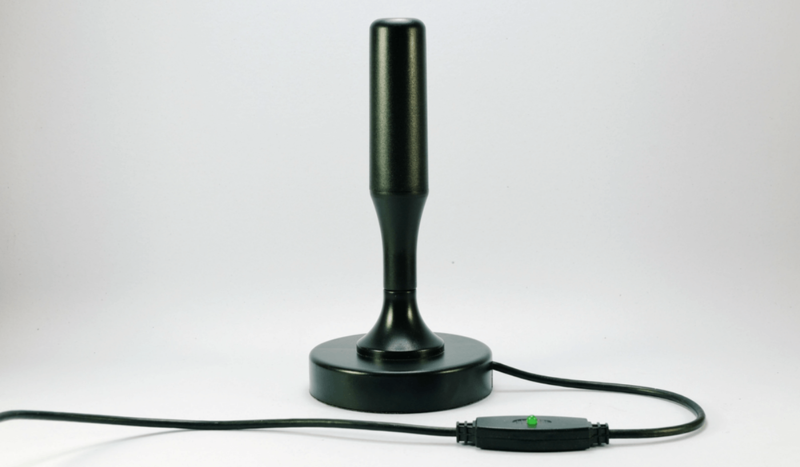 These devices can be used to cast several music and gaming apps. 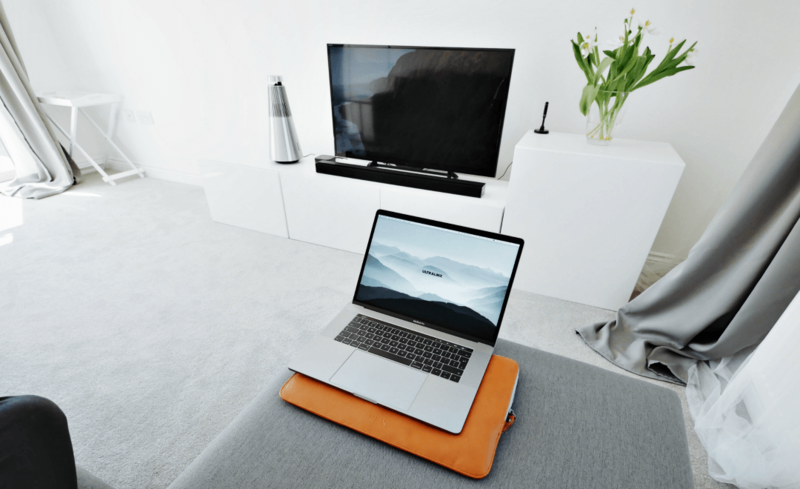 However, the image quality of these streaming devices is contingent upon the strength of your device’s WiFi or data connection. 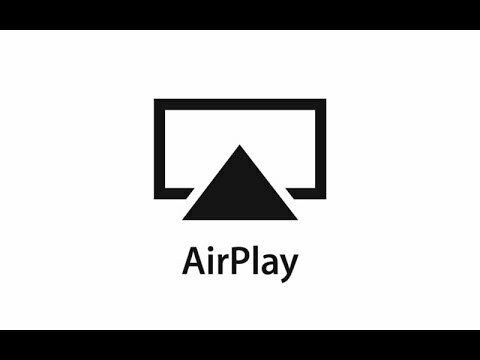 Apple TV mentioned above has a built-in casting feature called “AirPlay” that’s compatible with all Apple products. Android and other products can work with AirPlay and AirTwist on Apple TV, but it’s not always easy to sync. No purchase of an extra streaming device or accessory is needed with this cord-cutting product. Like Apple TV, with Chromecast you can “cast” your streaming apps, music, games, and more content straight from your device to your TV screen. This cord-cutting hardware on this list at a mere $35 and is easy to set up (just plug it into your TV’s HDMI port). 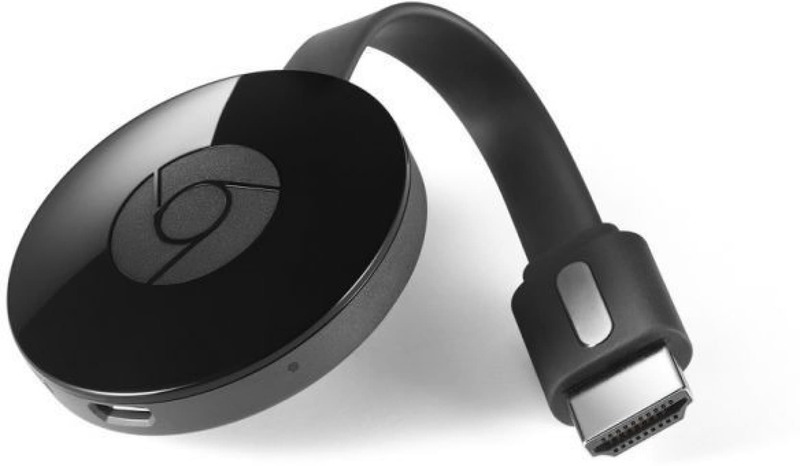 Since Chromecast is a Google product, it is not compatible with Amazon products and cannot stream Prime Video, though you can cast shows and music from Netflix, YouTube, Hulu, HBO Go, WatchESPN, Spotify, Pandora, and Google Play. 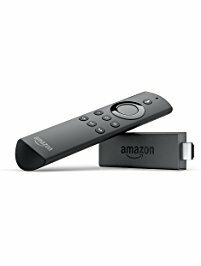 The Amazon Fire TV Stick is an accessory feature compatible with the Amazon Fire described previously. It’s the competitor to Google’s Chromecast and has the same “casting” technology to stream your apps to your TV from your device. Unlike Chromecast, this device is compatible with Amazon Prime Video. Roku has an express streaming media player that is different than the “casting” streaming devices. 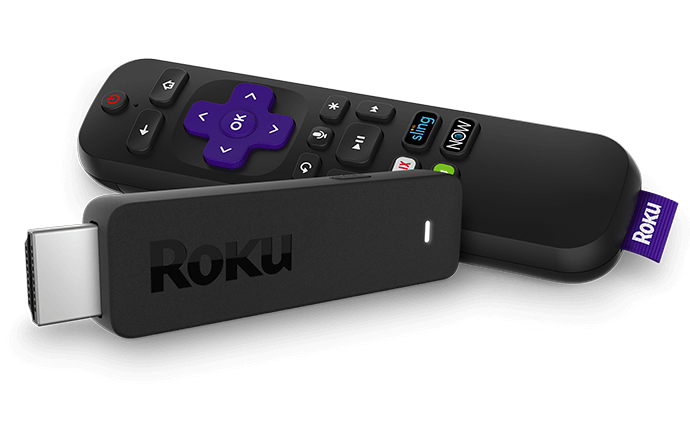 Roku offers several streaming products like the Roku Streaming Stick and the Roku Express that allow you to watch all of your streaming apps on your TV through their device. These streaming products also come with a Roku Remote to better interact with the product and more easily access your media content. Roku devices pair well with Android and Windows products are available for as little as $29. However, Roku devices will not work with Apple products, Chromebooks, or Linux PC computers. There are so many amazing products on the market, so what it really comes down to is what kind of content you like to watch and the best ways to easily and affordable access your favorite shows and programs. There is not just one best cord cutting setup. From cord-cutting hardware, HD and OAT antennas, streaming devices, to some combination of these things, there are many high-quality ways to cut the cord in 2018. Have any questions about the best was to cut the cable cord in your home? Give us a call at JF Cabling and so we can help improve your TV watching experience.